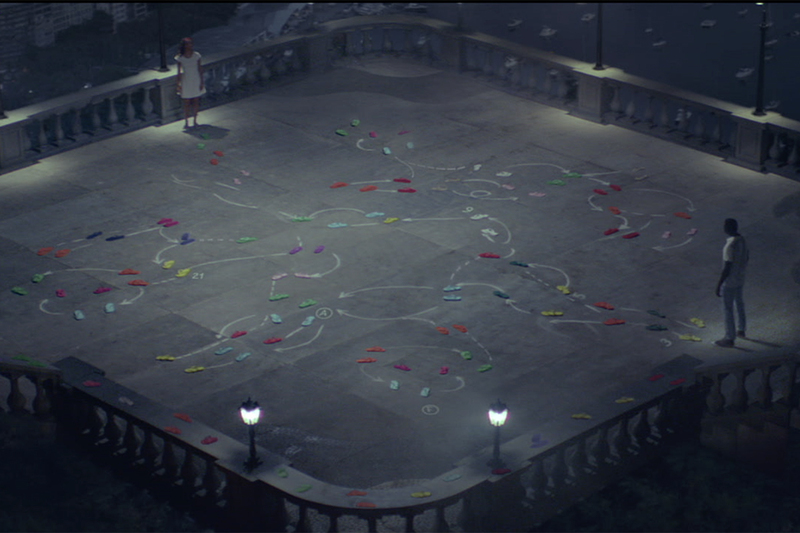 Havaianas captures the vibe of Brazilian summer this year in a colorful global campaign based around an entire "alphabet" of designs. 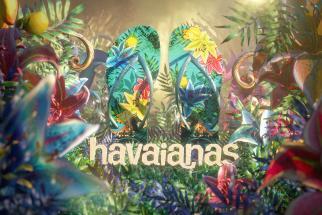 Created by Almap BBDO, the designs, one created for every letter of the alphabet, mingle the texture of Havaianas' iconic rubber flip flops with different motifs of Brazilian summer in intricately crafted patterns. 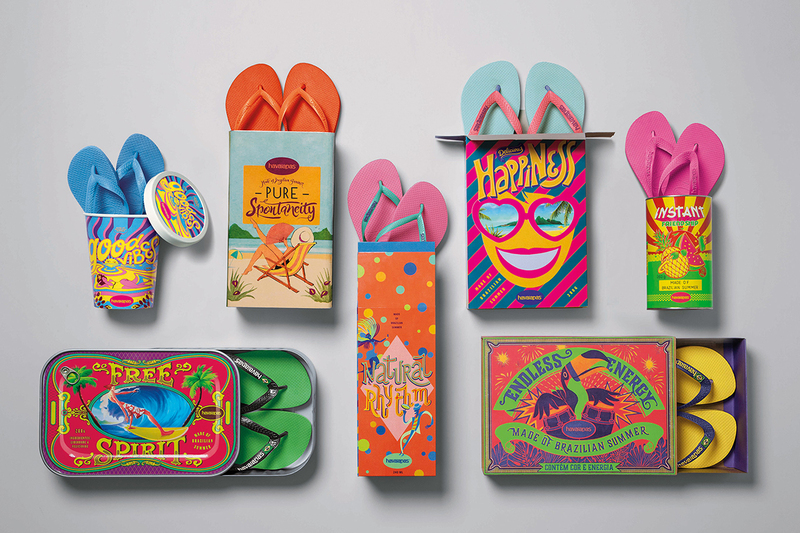 "The Alphabet of Summer" will be used in Havaianas stores across 121 different countries, seen in display windows, at point-of-sale material and on the products themselves. 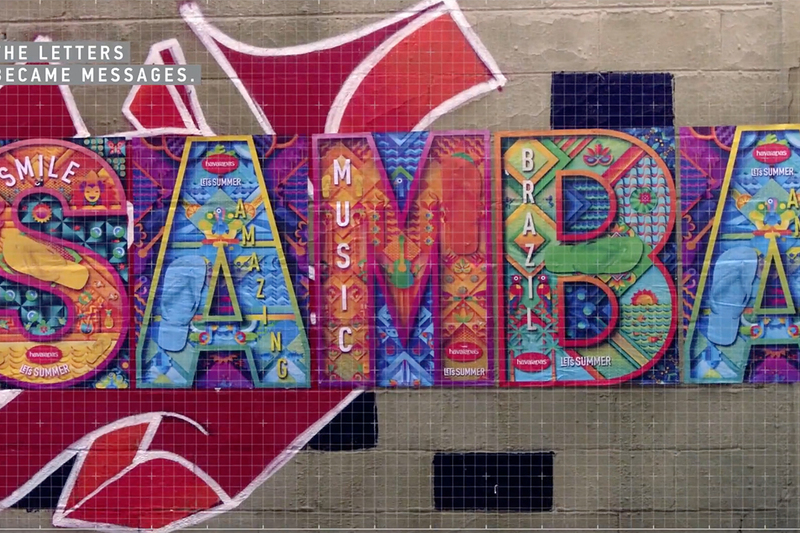 Billboards, digital pieces and social media strategy will also use the brand's alphabet.